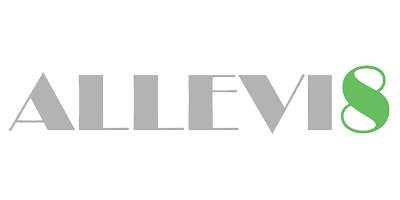 Allevi8 is an online dispensary that operates out of Toronto, Ontario. They have a mail order weed service that is open to Canadian residents looking to buy marijuana online. Allevi8 accepts members who wish to obtain marijuana for medicinal use or for recreational use. All that is required to become a member is a visit to the website: you will be asked for your information when you proceed to checkout your purchase. Members will receive access to the Allevi8 marijuana online shop, free online dispensary shipping, and weekly alerts for new products. All online orders over $160 receive free express shipping, with samples of new products available daily. Allevi8 offers a wide variety of edibles and shatter in addition to their flowers. Members should keep their eyes open for weekly discounts, specials, sales, and promotions. To become a member at Allevi8, you must be at least 19 years of age.